Dark and sultry, subtly smoky, this coffee absolutely smolders with rich, chocolaty depth and vanilla sweetness. Perfect sipped solo, but works beautifully with your milk of choice. 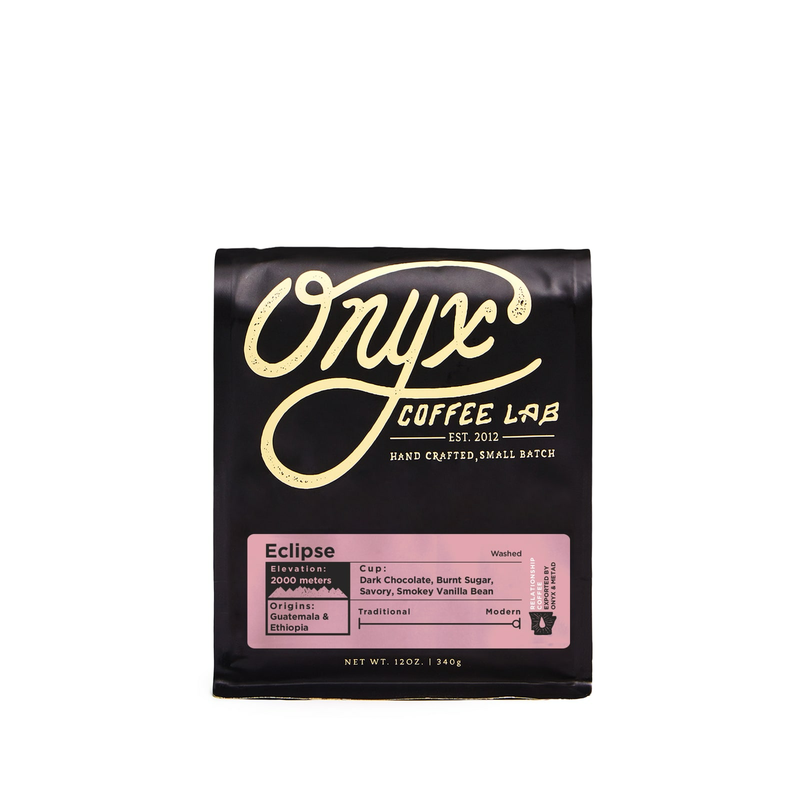 Onyx co-owner Andrea Allen snagged fifth place in the United States Barista Championship in 2018 – while she was seven months pregnant!